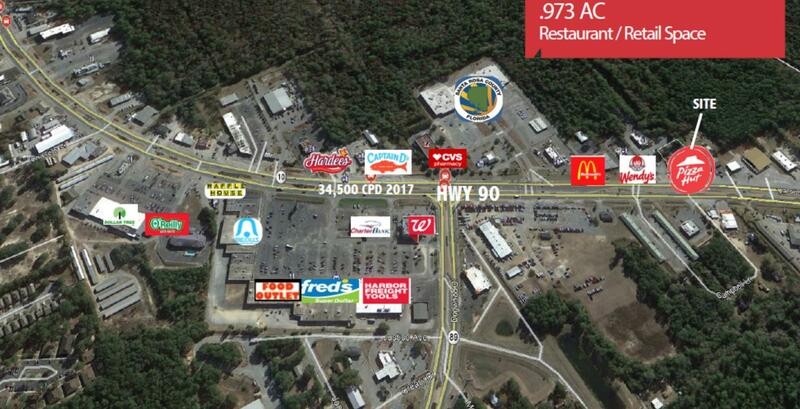 Land lease opportunity n HWY 90 in Milton FL, Property boasts a .973 AC site which is sufficient for any retail user requiring a pad site. 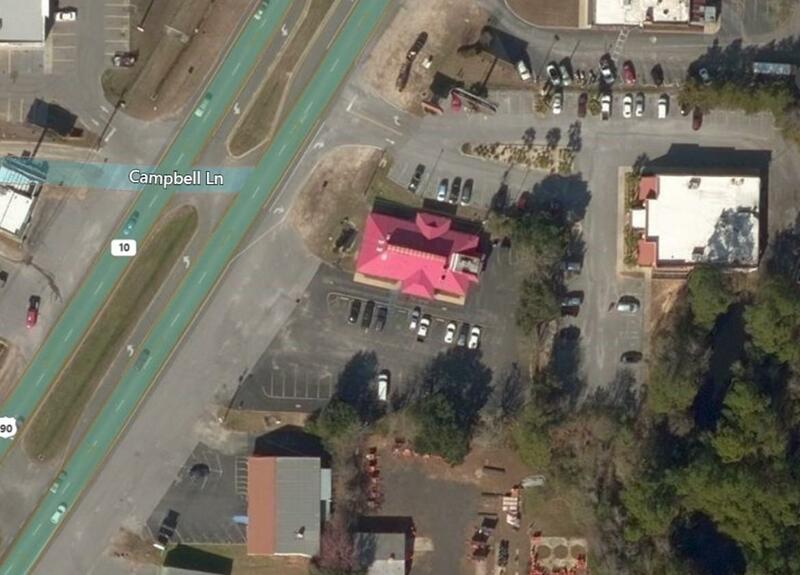 The property has an existing Pizza Hut restaurant that has operated there for decades. Fantastic Ingress / Egress Visibility Signage Access 34,500 CPD and strong demographics make this a perfect location for all primary Quick Service Restaurants.